The University of Tennessee will not use or share any personal information provided by Users for any activities outside of the endeavors set forth on the Site, subject to federal and state law. The University of Tennessee cannot verify and will not be responsible for any problems or liability that may arise from inaccurate and/or incomplete content, Submissions, discussions, or profile information contributed by Users. To participate in the Discussion forum, each User must log in to the Site via one of the provided methods. UT and Cornerstone OnDemand does not pre-screen information submitted by Users of the Site in the Discussion forum. However, (1) UT retains the right to edit or remove any Discussion entry without notice for any reason unrelated to the viewpoint expressed in the Discussion entry and (2) User’s Discussion entries must be specifically in regards to the discussion topic set forth by course instructors. Users may only post comments that are comprised of original content, unless the User is citing the work/ideas of someone else, in which case all non-original content must be accompanied by appropriate citations. The University of Tennessee pre-screens content submitted by Users of the Site (“Submissions”) and retains the right to publish Submissions on K@TE. University staff will contact Users whose Submissions are under consideration to obtain more information and formal permission before any Submission is selected for inclusion in a review the be published on the Site. Users may only submit content that they have created and/or that they own the rights to.  Users who produced content that transferred ownership must obtain rights from the owner(s) prior to submitting to kate.tennessee.edu.